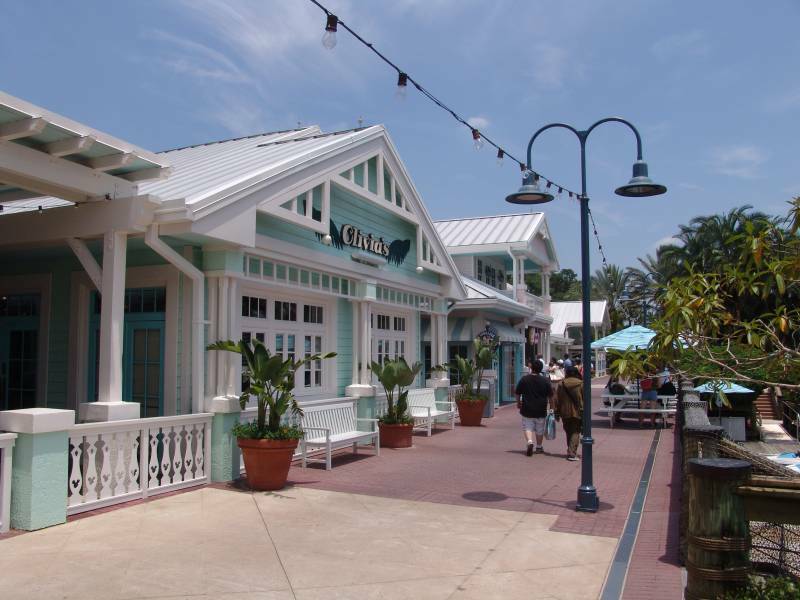 Olivia's Cafe is a bright, light-filled casual dining spot. The main room has wicker fans slowly turning overhead. There are cozy booths and comfortable tables and chairs. 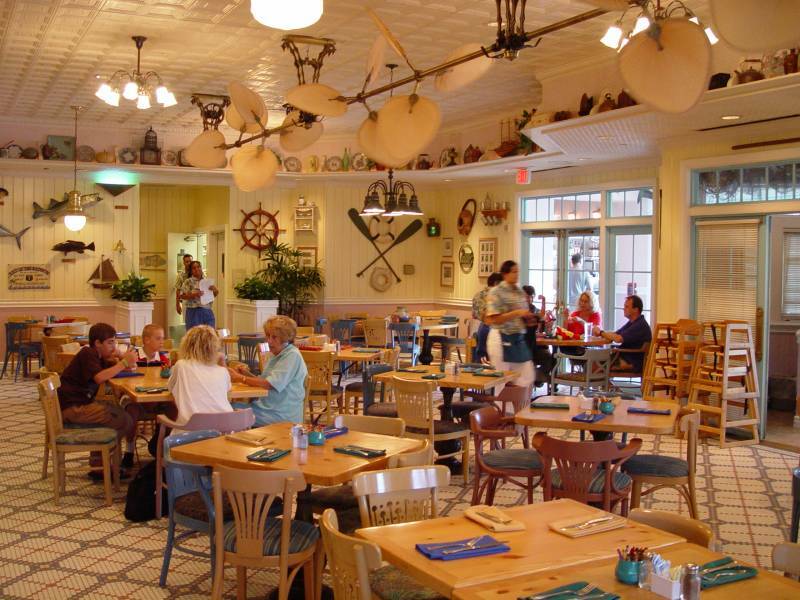 The walls are covered with a combination of beach paraphernalia and Disney Vacation Club member photos. Fiesta tableware adds a splash of color to your meal. Menu discrepancies or corrections about Olivia's Cafe? Let us know!